Last week we got an extended preview of The Secret World, but we also got the chance to sit down and pick the brain of the lead designer. 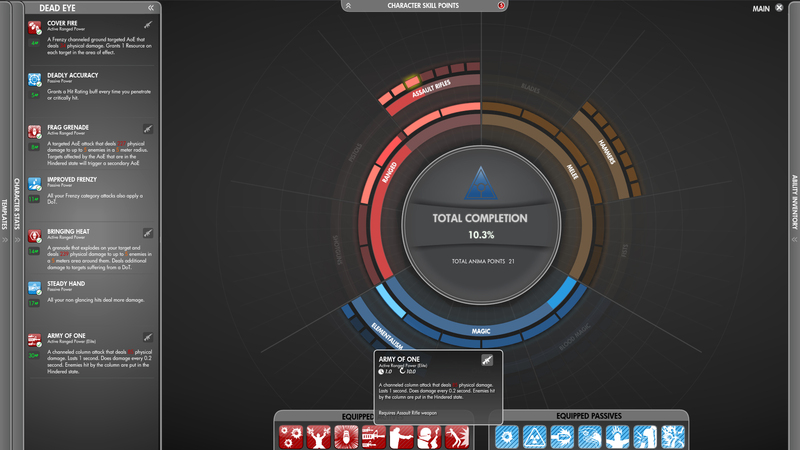 The Escapist: Why only seven active skills? What was the reason behind wanting a limit what in many MMOs you would see double hot bars and 20 or 30 abilities to juggle? Martin Bruusgaard, Lead Designer: It was because we wanted people to focus, we don't want every player to be a jack of all trades. We wanted to take the time and come up with a build that serves one or multiple purposes but it should be focused, if you can have 20 abilities on your bar then you miss some of the fun in making a build. Do you play Magic: The Gathering? The Secret World: It's somewhat comparable. If you have a deck that consists of 200 cards it wouldn't be as fun. It's fun to boil it down to those 40 cards that really do what you want it to do. You bring four of each card because you really want to do that with that build. That's the reason really, we want you to focus and be really specific about what you want to achieve and what you want to focus on. 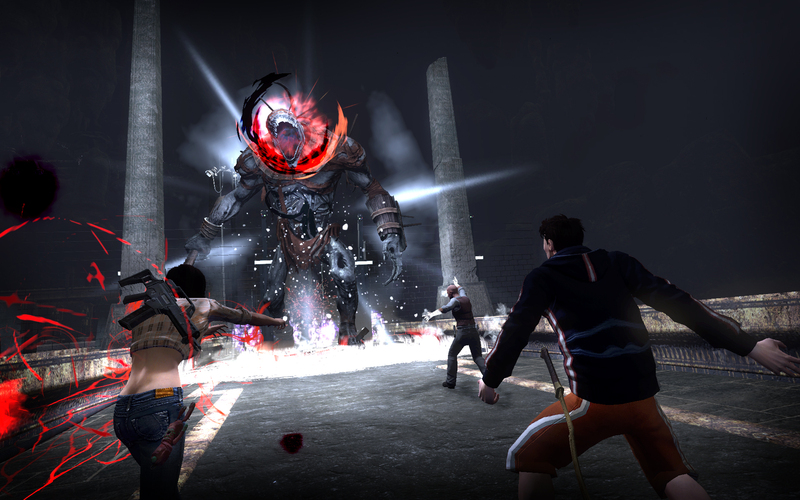 The Escapist: So, The Secret World is modern setting with supernatural elements. So how is the story handled thus far? That all of these legends and myths are real but they've either been kept quiet or not as bad? 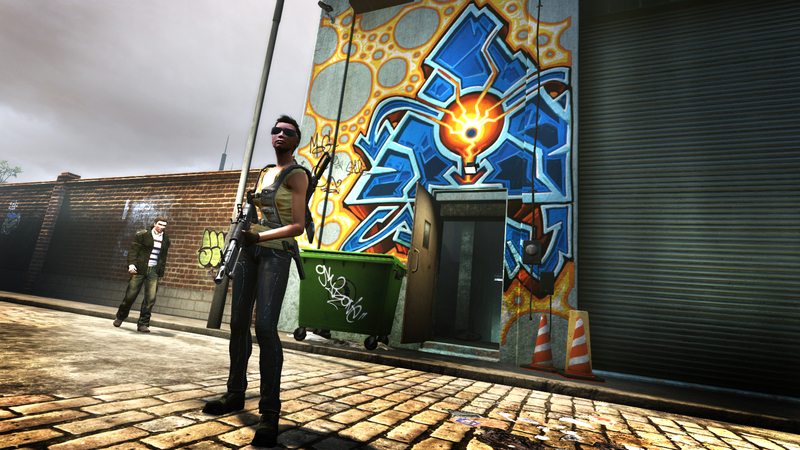 The Secret World: They've always been real but they're now waking up so the story is that two weeks ago, in the game, a bomb went off in a subway in Tokyo. So something happened and created a rift. This evil is now seeping into the world and some of that stuff you saw today is referred to as "the filth". This filth is corrupting animals and people and making them mad, literally. And all these myths and legends, they've always been there but now they're waking up and they're out roaming in the free. Gaia herself is picking out her warriors to fight against this rising darkness and those are the players. So the player's the hero, the player's just a pawn in an army of heroes and we make a big deal out of that in the story actually. So the player then joins one of these three secret societies that has a very peculiar relationship where they are not clearly good or clearly bad. They have their own agenda, but they all stand united against this rising darkness. They can actually team together in the zones and fight monsters together but each of the three secret societies wants to be the strongest secret society that has vanquished this evil. That's the baseline of the secret world, the universe. 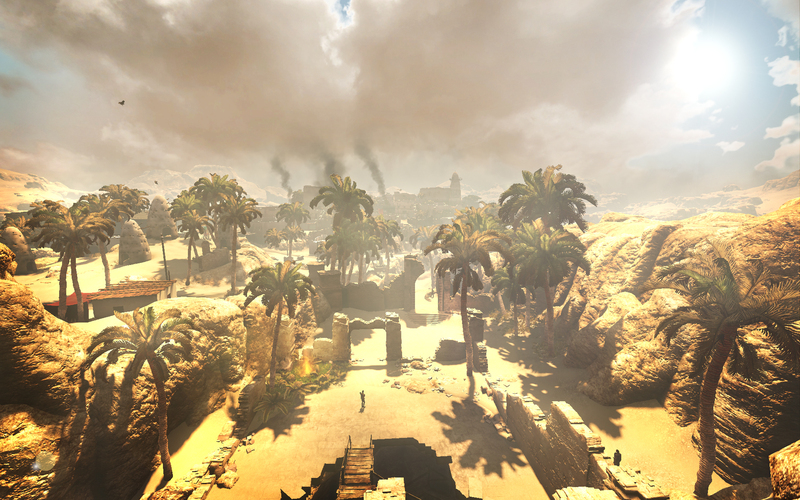 The Escapist: What was the reasoning behind three missions? 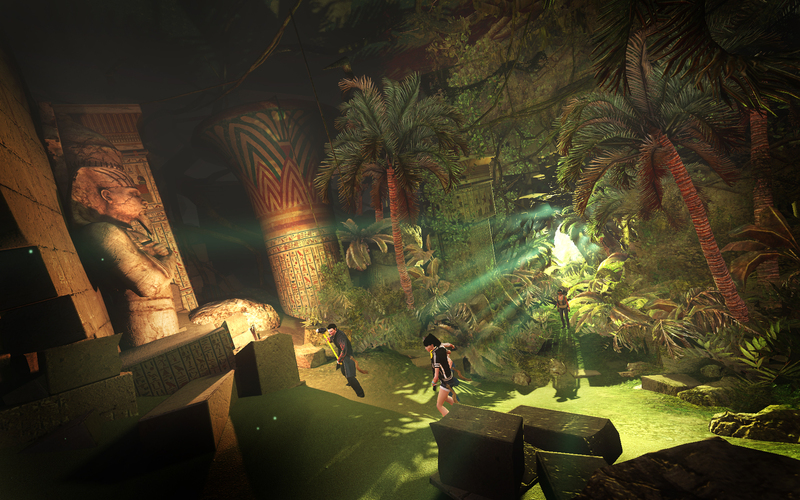 The Secret World: It's somewhat back to the first question. It's focus, what we didn't want was to have this massive quest hub where you picked up ten missions and you're sort of, "I need to go like this and I need to end up here and then I go to the next hub." Let's say that you could have ten missions at the same time, you wouldn't care as much about the cinematics, for instance, if you were watching ten cinematics in a row. We want you to focus on what you're doing. We said that in order to complete a mission you never have to go back, and you always sort of keep moving. I don't know if you noticed, but usually whenever you finish a main mission there's usually a side mission there and that side mission will usually take you to another NPC. So you kind of get this flow. We want you to focus on what you're doing right now, we want you to care about your task at hand and also care about that list of checkpoints that you need to complete, that you will spend the next two hours on. We want you to care about this, so that's the reasoning. Some people like it, some people question it, they're used to having a lot and I think it's just because people are used to that they might feel like, "Oh, this is missing." But I think when you start playing it, I at least, stop missing having lots of missions because I always have something to do because we pick you up with these side missions. I never feel like I don't have anything to do, it floats kind of well.